Rossanos est. 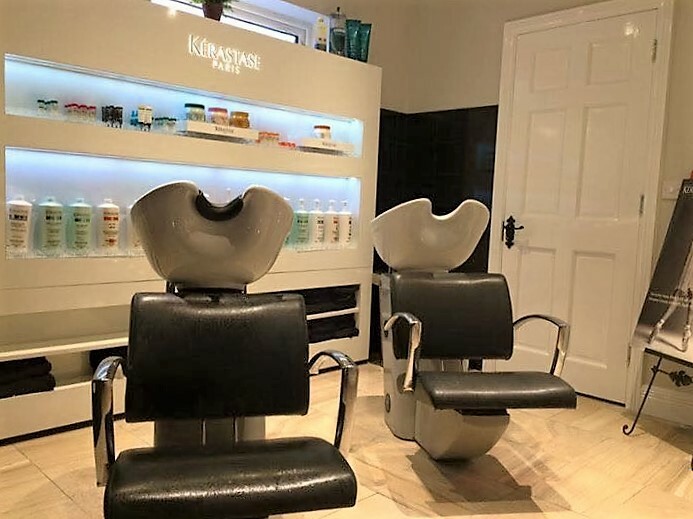 in 1999, opening are first salon in Ballyshannon co Donegal the salon operates over two floors with a added ritual room to relax and experience are luxury hair treatments and head massage . Are second salon opened 2004 has now relocated to wine st Sligo also operating over two floor s in a beautiful Georgian building and also incorporating all beauty services the moment you step into are salons you will experience a friendly professional atmosphere. At Rossanos Hair and beauty our philosophy is to make you look and feel fantastic, our team will create and evolve the Perfect individual look for you by blending superb cutting and beautiful colour work. 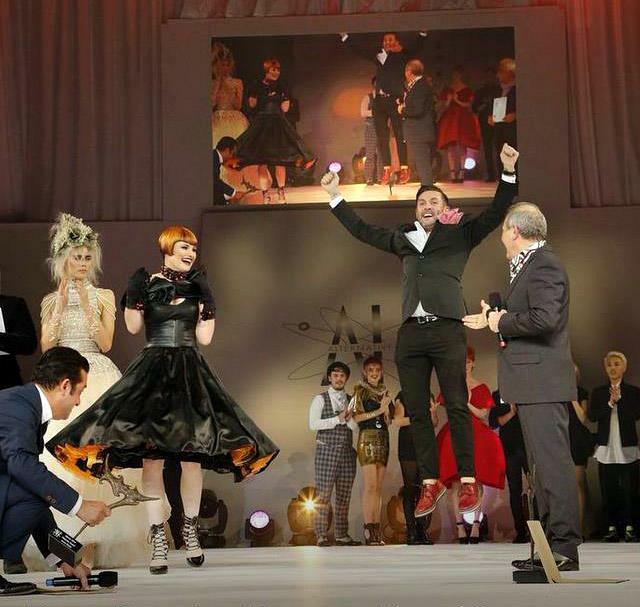 Rossanos also specialise in the art of dressing and up styling. Both our salons provide private rooms for bridal parties. We deliver ongoing training and techniques at an exceptionally high standard to all our dedicated staff to ensure you receive the best experience. We use premium brands such as Redken and loreal, kerastase to make your hair look beautiful every day. 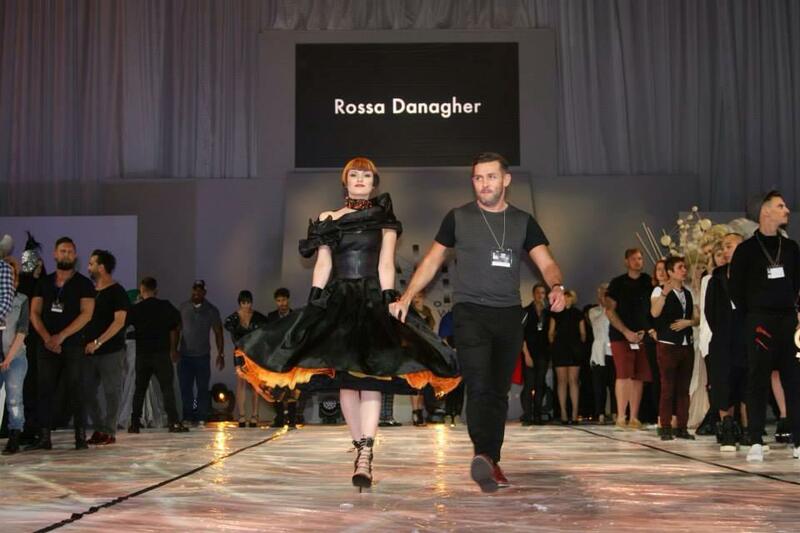 Rossano’s Hair and Beauty recently took their talents to London, as part of the Alternative Hair Show in the Royal Albert Hall. 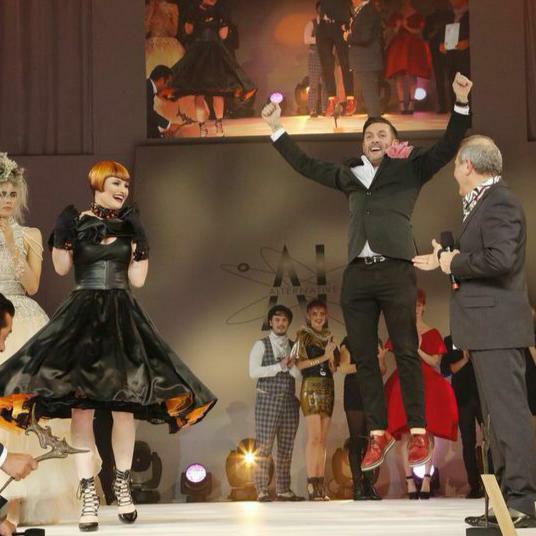 Mullaney Media produced a Highlight Video of the preparations and entering the Royal Albert Hall in London for Alternative Hair Show 2015.